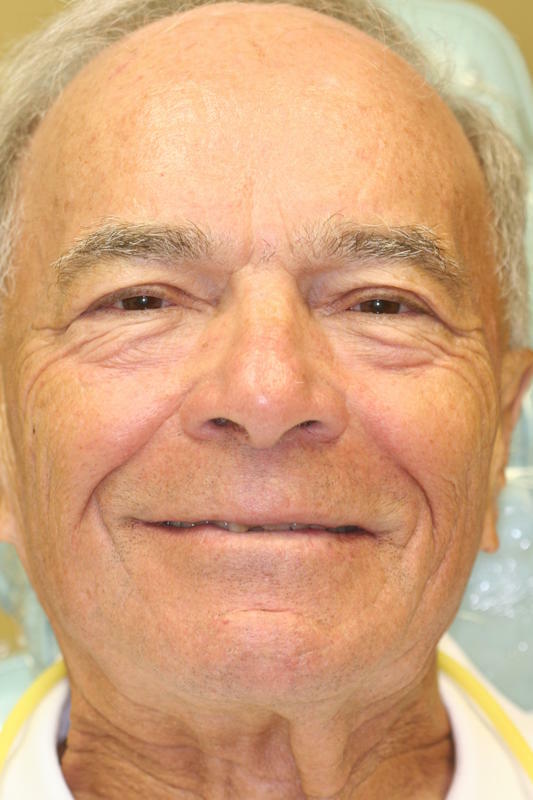 80-year old Ira chipped his front teeth. Though he may be a senior, he still wants to look his personal best. 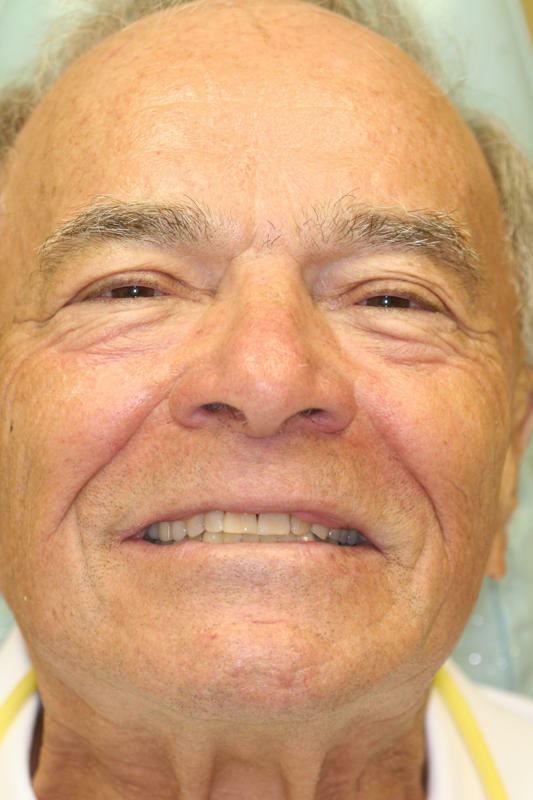 Rather than preparing his teeth (grinding the front surface of his teeth) for porcelain veneers, we chose instead to apply direct bonded composite to the upper anterior central incisors to restore the portion that cracked off. 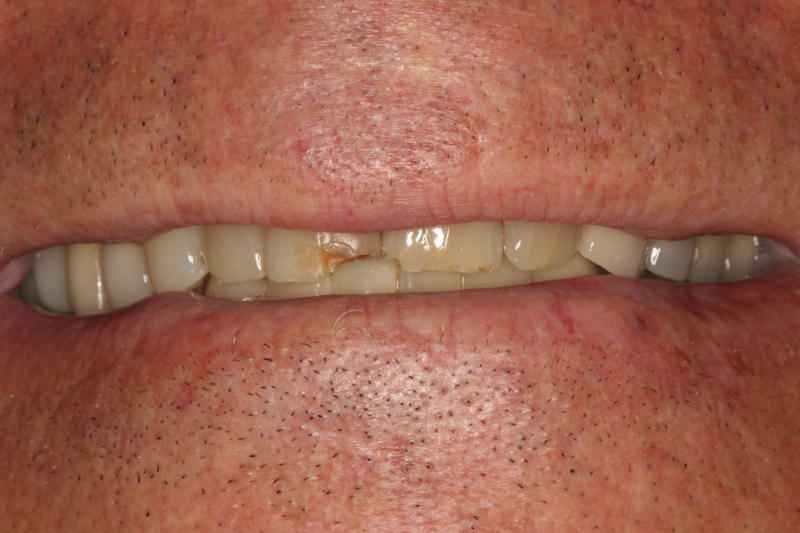 If it wears out in the future and the bonding dislodges, it can be reapplied. Who knows – by then he’ll be 90 or 100!